Dogs staying at Imberpark have access to their own individual large, covered run of which they have continual access to during the day. They also receive onsite exercise and play time several times a day. In addition to this, many of our clients take advantage of our dog walking service. This off site activity is carried out by our fully insured and experienced kennel staff. Pets are walked in a harness, collar and lead in the nearby woodland area or in the surrounding fields and meadows. 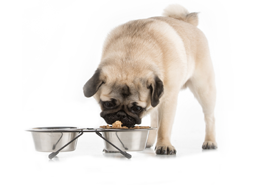 This service provides stimulation and a change of scenery as well as extra bonding time for your dog and their carer. Our walkers come equipped with balls and toys for your pets added enjoyment together with poop bags for those more private moments! 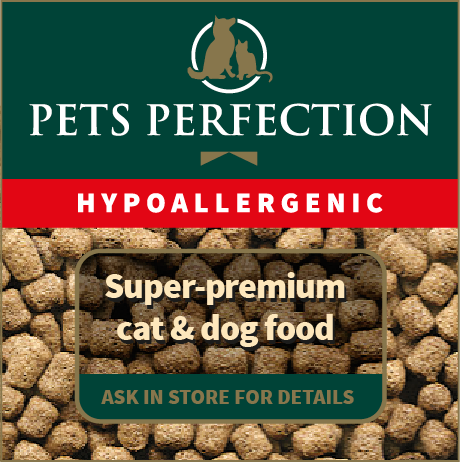 We guarantee your pets will love it! For further details or to make a reservation, please ask a member of our friendly team. You can relax safe in the knowledge that the kennels are under 24hr supervision and the whole site is covered and monitored by CCTV cameras. 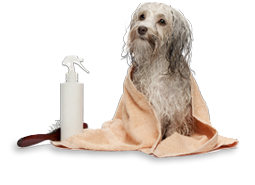 Why not book a refreshing kennel bath spritzer service leaving your dog clean and fresh ready for your return. Ask a member of the team for availability. Why not book a refreshing kennel bath spritzer service leaving your dog clean and fresh ready for your return. Ask a member of the team for availability. 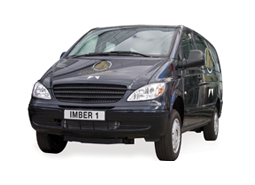 Our transport team adhere to strict time frames to help provide you with the best possible service at all times and to keep the number of animals out on transport to the bare minimum. To enable this to happen, ensuring reduced waiting times in and around the London area, we please ask that you have your pets ready in a secure room for us to take swiftly upon our arrival.